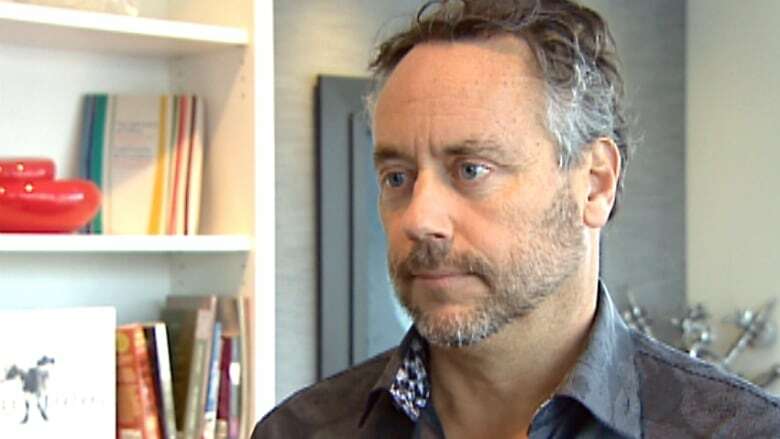 Calgary financier Brett Wilson is calling on businesses to hold off putting up Christmas decorations until Remembrance Day. He says early Christmas displays show a lack of respect for war veterans. Calgary financier Brett Wilson is calling on businesses to hold off putting up Christmas decorations until after Remembrance Day on Nov.11. He says early Christmas displays and sales show a lack of respect for war veterans. "I was upset because they were putting it up," said William Cox, the president of the North Calgary Legion. "I'm not going to be able to change that.... so we have to live with it and stay strong." Wilson says the 10 days between Halloween and Remembrance Day should be free of Christmas sales and decorations. Wilson is using social media to make his point, and some stores have replied to his online campaign. Fluevog Shoes in Calgary has said it will not put up Christmas decorations until after Nov. 11. "I think that it shows a lot of respect as a Canadian company for an important Canadian holiday like Remembrance Day to hold off the extra day," said store manager Tanya McIntosh. Christmas season starting too early?